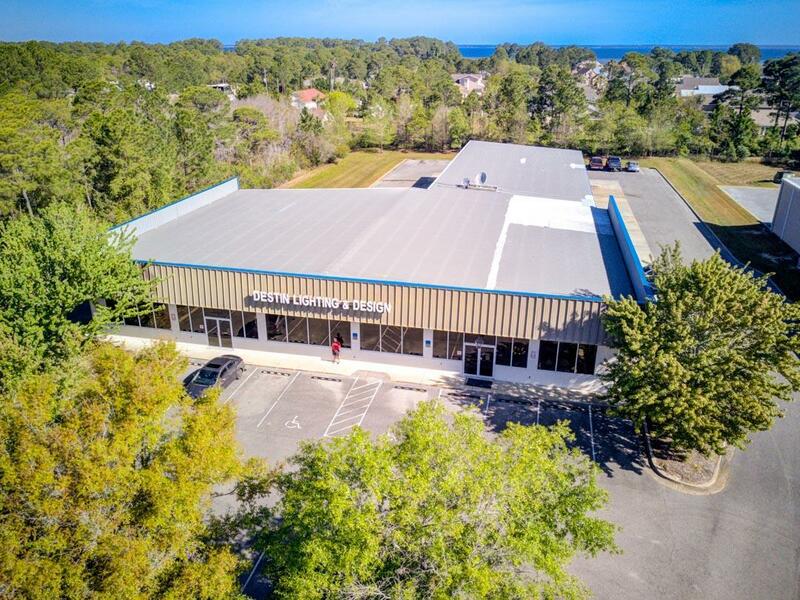 Superb retail space capturing significant visibility from Highway 98 by its 200' of frontage, located between Sandestin and Destin Commons, just East from Holiday Road.The subject space measures approximately 5,000 sf in showroom space, with approximately 2,500 sf in warehouse space. 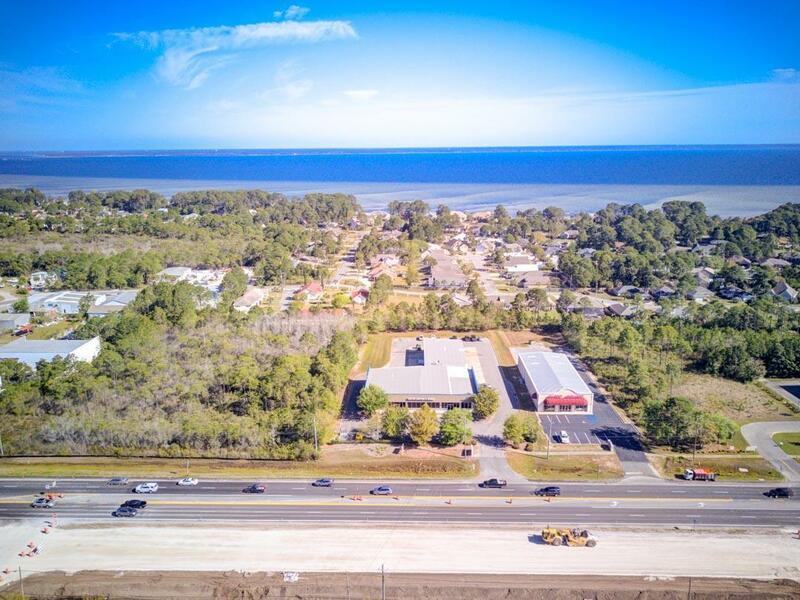 The site can logistically accommodate semi-trucks. 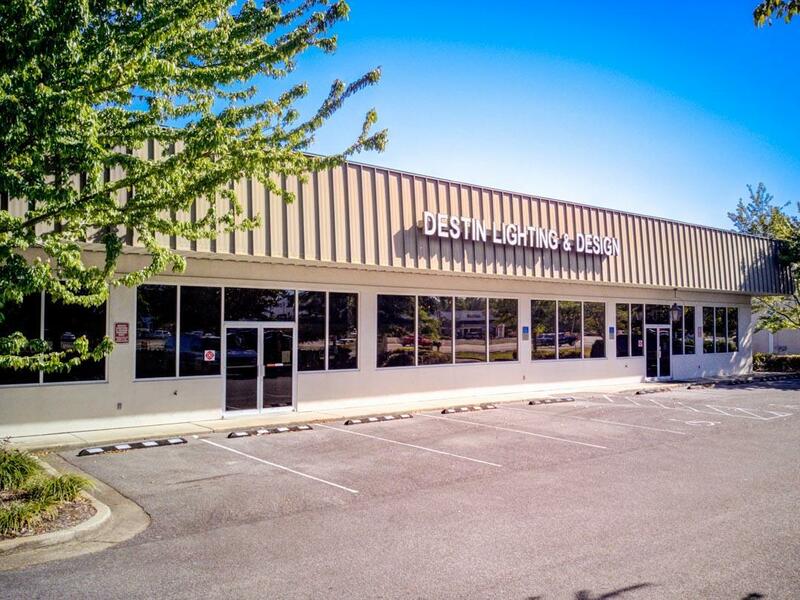 The current use of the space is a lighting showroom, known as Destin Lighting. The site contains abundant parking capacity. 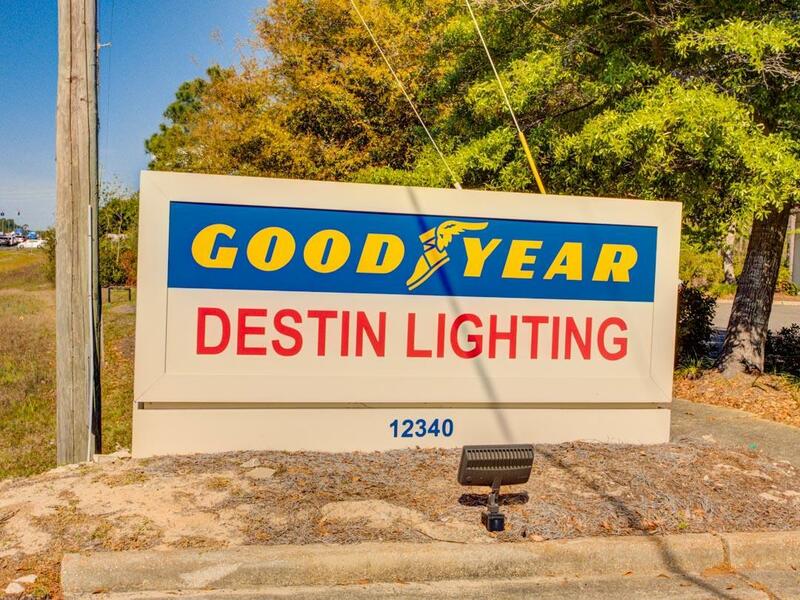 This offering involves Destin Lighting's footprint, NOT Goodyear, which is located in the rear of the subject opportunity. Buyer must verify all information and specifications.